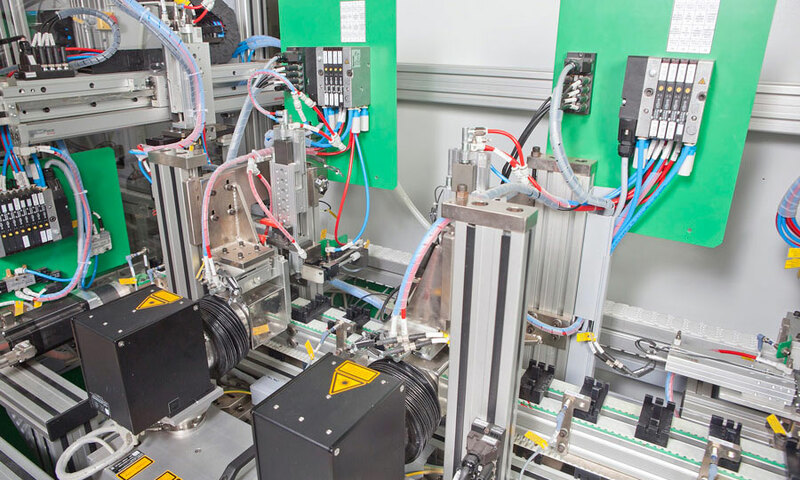 As part of the complete turnkey solution, we choose sensors providing High Measuring Rates with analog and digital outputs with reliable results for parameters such as Voltage, Current, Power, etc with digital and communication options. 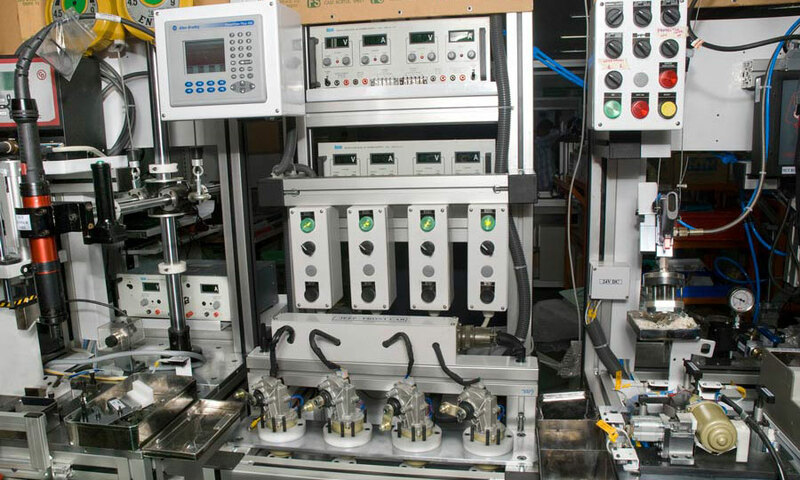 Leak testing plays a vital role in assembly and manufacturing process. It ensures the quality and reliability of the product there by avoiding field failures (non-destructive method). 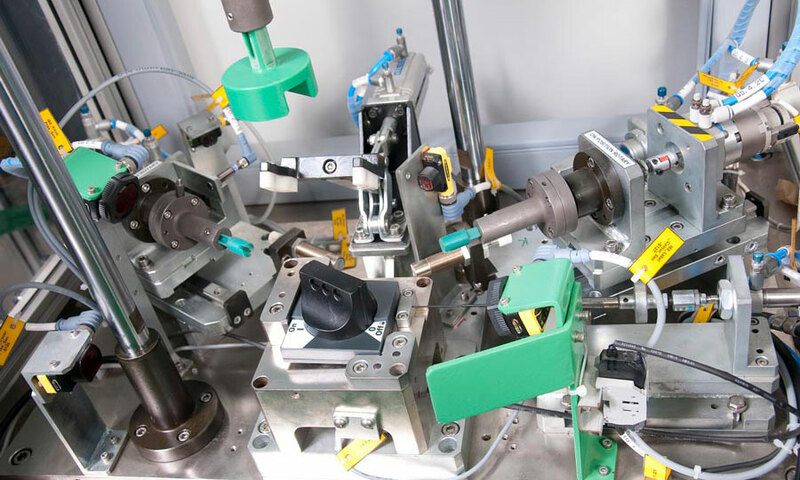 Pressure / Flow Testing apply to products for its functional qualification and also for its calibration/ verification. Laser sensors measure displacement, distance and thickness on numerous surfaces in a non-contact method, provides quick, accurate data. Force is one of an important measurement parameter in an assembly process to meet the quality requirement of the end product. 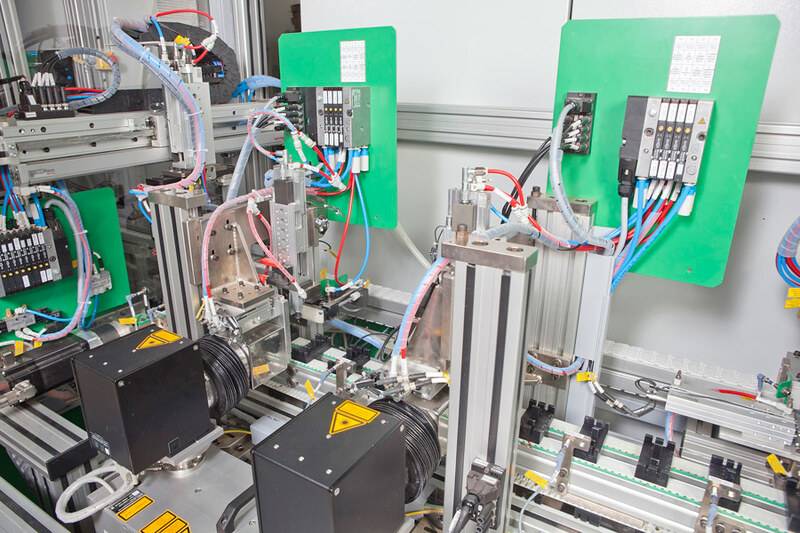 Vision Systems play a pivotal role in process automation. Vision system inspects the Dimensions, Count Quantities, Surface Damage, Position etc. of the product.